Halloween is by far my favorite holiday but I don’t usually like to do a Halloween themed storytime, only because I never know what families celebrate it or not. Instead, I usually do a monster themed storytime which still goes with Halloween without saying it. 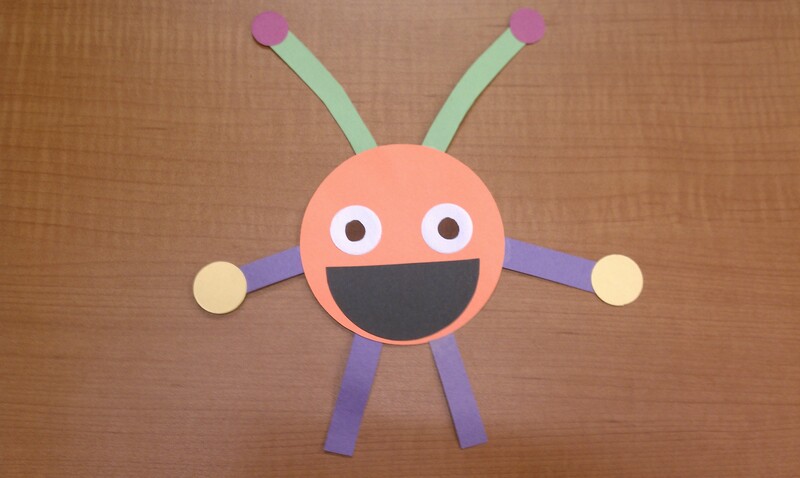 Here is my Monster Storytime handout! Here is the craft. It’s a really easy one because it’s mostly made from die cut pieces. Anything to make things easier!